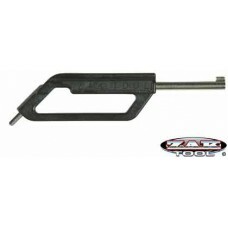 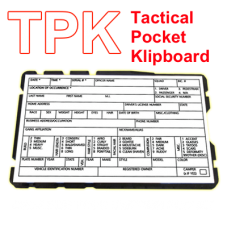 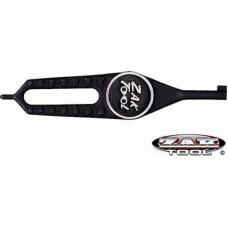 ZT 14XL 5" Large Grip Aluminum Pocket Key - Black..
ZT 14 Aluminum PocketKey - Black..
ZT 7P Carbon Fiber Flat Grip Key..
ZT 12C Carbon Fiber Pocket Key - Black..
ZT 25 Flat Grip Key w/ Zak Logo - Black..
Hidden Badge Wallet w/ Money Pocket, 5 CC Slots & Flipping ID Window .. 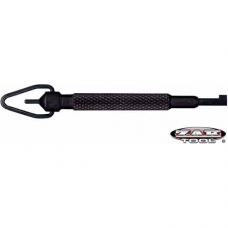 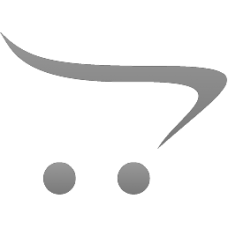 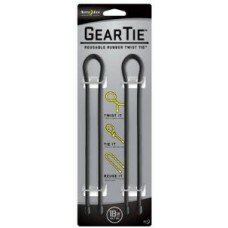 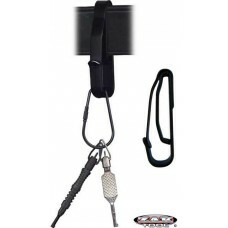 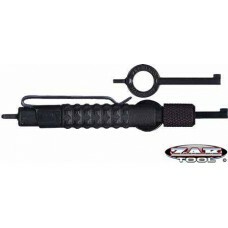 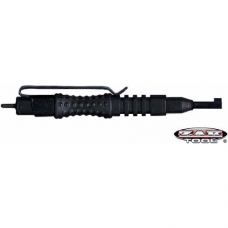 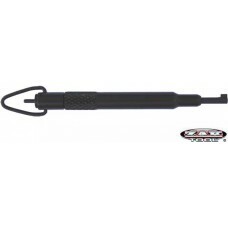  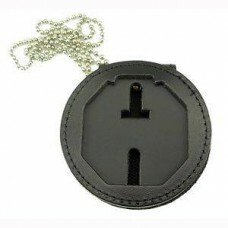 Product Description Nite Ize 18" Gear Tie Reusable Rubber Tw..
Zak ZT14PPolymer Pocket Handcuff Key..
ZT 11 Round Swivel Key - Black.. 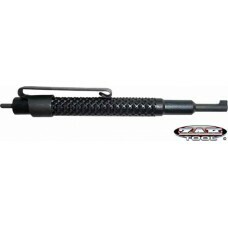 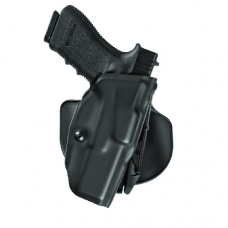 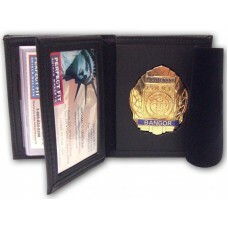 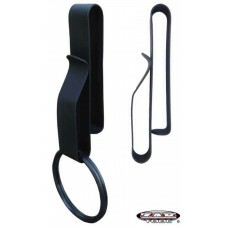 The Safariland Model 6378 is a concealment version of the new Automatic Locking System (ALS) serie.. 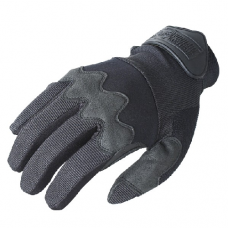 The Edge Voodoo Shooter's GlovesThe tight wrist of the VOODOO "Edge" Shooter's Gloves offers optimum..